Stop falling over! Stop hitting barriers! Race with Grace! Cyclocross is fun! Let us show you how much fun it can be. Held on October 25th at Souqel High School, the clinic will involve practice on the actual race course. The clinic is taught by local cyclocross experts, including members of the Velo Bella elite team. Sessions begin at 10:00a.m. Clinic cost is $20 and lunch is included. Juniors are free! Beginners and first timers are highly encouraged to attend, but all are welcome. 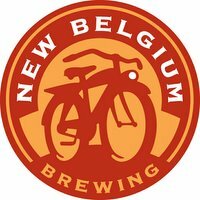 Riding a mountain bike? No problem! Please contact Beth for any questions on the clinic. *Cyclocross for the Novice - The editor of the NCNCA Cross pages provides this nice little introduction to cyclocross. 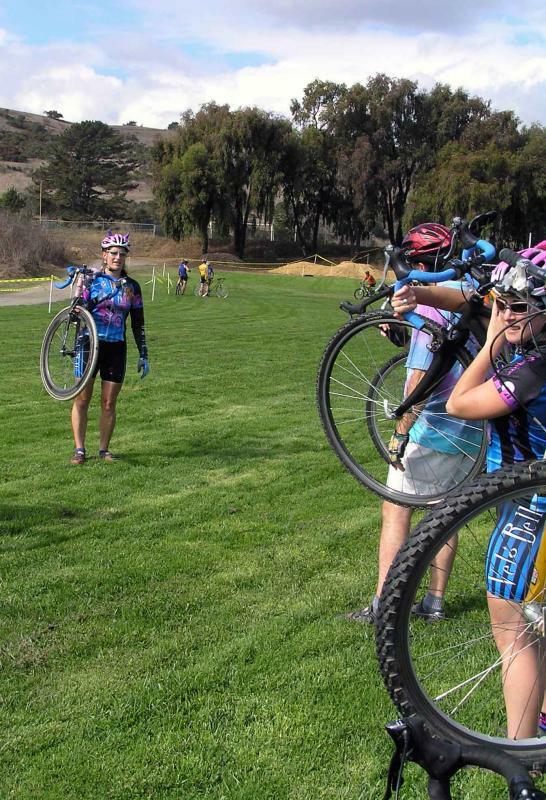 *A History of Northern California Cross - Read how NorCal did it back in the day. *The Cyclocross Bicycle - While a mtn bike with skinny knobbies and no bar ends will do, there is nothing comparable to racing cross on a cross bike. *UCI – What is Cyclocross - The UCI has their official word on what cross is. *10 Tips for a Better Cross Race - Dave Carr is a busy boy what with writing all this helpful stuff. 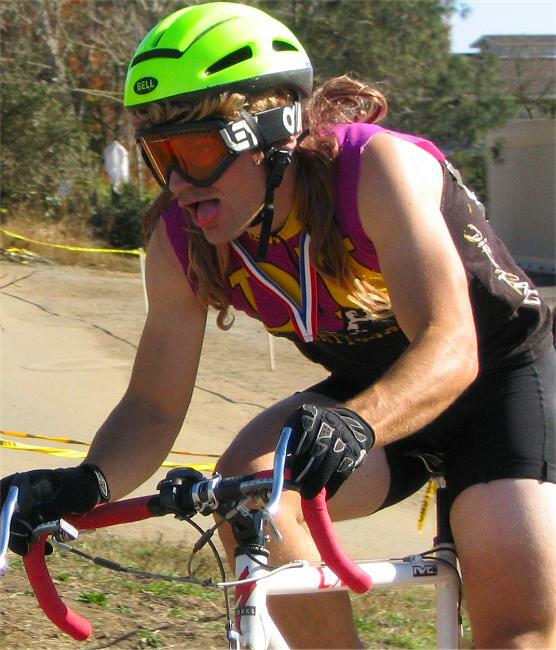 *Cyclocross 101 - Our buddy, Pat O’Grady gets cranky when he’s not racing cross. Poke around his website for other fun cross stuff.